WANADA) is committed to supporting services to improve the quality of life for individuals, families and communities affected by alcohol and other drug use. The Standard on Culturally Secure Practice allows human services to have the quality of their service recognised through certification. 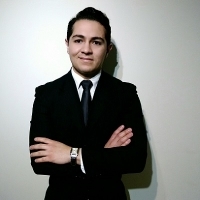 WANADA facilitates university student placements within the alcohol and other drug sector. WANADA covers the cost of an interpreter or support worker during counselling sessions at our member agencies. WANADA covers the cost of childcare during alcohol and other drug counselling sessions at our member agencies. 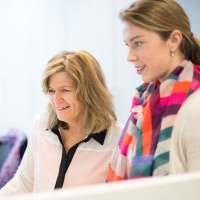 Many WANADA member agencies participate in our Employee Assistance Program at a reduced rate. WANADA has a strong commitment to promote, support and encourage the provision of quality, evidence based, inclusive and equitable alcohol and other drug services. WANADA offers our Management Development Program to emerging leaders within the Western Australian alcohol and other drug sector. 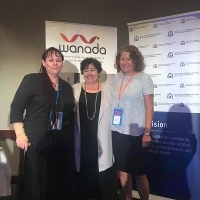 WANADA coordinated a project to develop and deliver workforce capacity building in relation to alcohol and other drugs for general community services. 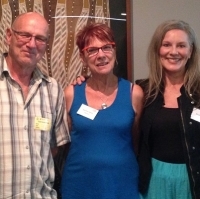 Latest news about WANADA's work to build the capacity of WA's alcohol and other drug services.